These are the type of expansion joints that are produced using stainless steel as the expansion joint material. These bellows are designed in order to provide buoyancy to the systems they are applied in. A universal pipe expansion joint consists of a pair of flexible bellows differentiated by a pipe joint section or pipe spool. The generic function of the arrangement is to produce a unit that is capable of accepting a number of angulations each bellow can absorb depending on the distance between two bellows. For a given bellows element, the amount of lateral deflection capability can be increased or decreased by simply changing the length of the center spool. 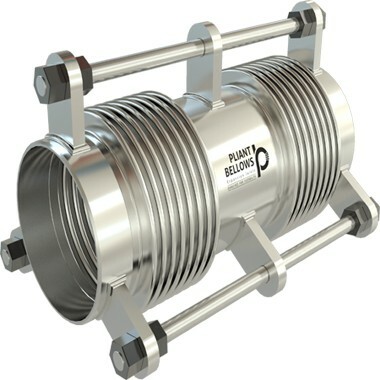 Universal expansion joints bellows are usually long. They are designed in such a manner so that they withstand the deflections that are a result of the piping thermal expansion. 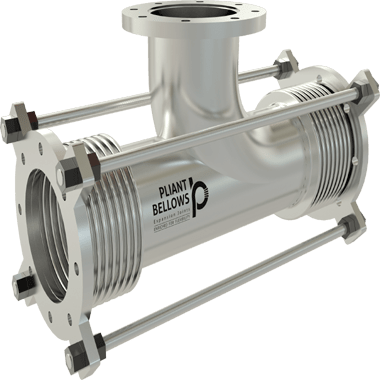 Pliant Bellow units are specially framed to accept the compression by two bellow elements which is how the overall length of the unit does not change when the piping is heated. The standard units mentioned in the brochure have all been designed to accept the thermal expansion of their length when the high temperature is up to the design temperature shown. The characteristic feature of the universal expansion joints is to provide elasticity and defy the thermal expansion of the pipe. 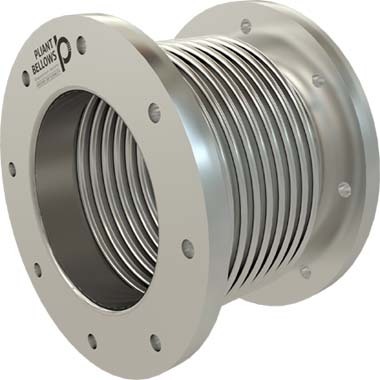 Pliant Bellows is a universal expansion joints supplier that has been in the business for over 40+ years now. We rank among the best Metal Bellow expansion joints in India. The experience and accuracy that we have gained over the years allow us to manufacture our products precisely and with quality.